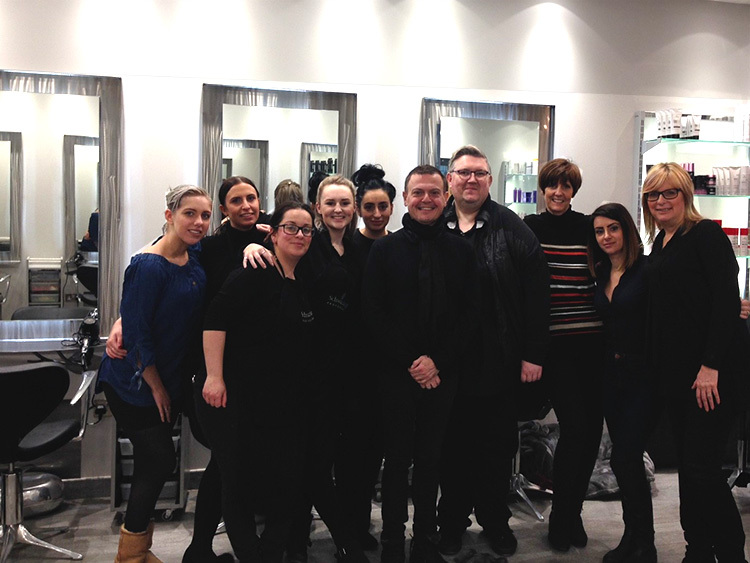 This week we had the pleasure of Blondme training with Jamie Farrar from Schwarzkopf. 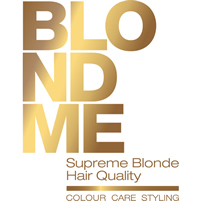 We were all incredibly excited to welcome him along with the fantastic new Blondme range. 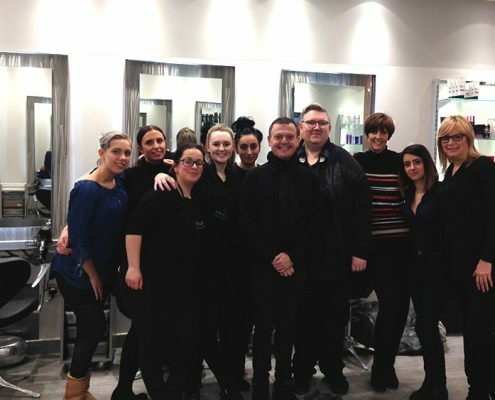 Jamie is a colour expert for Schwarzkopf and we were very lucky to have him all to ourselves whilst we learned about the brilliant things Blondme can do. We predict this will be our best-selling hair colour and care range. 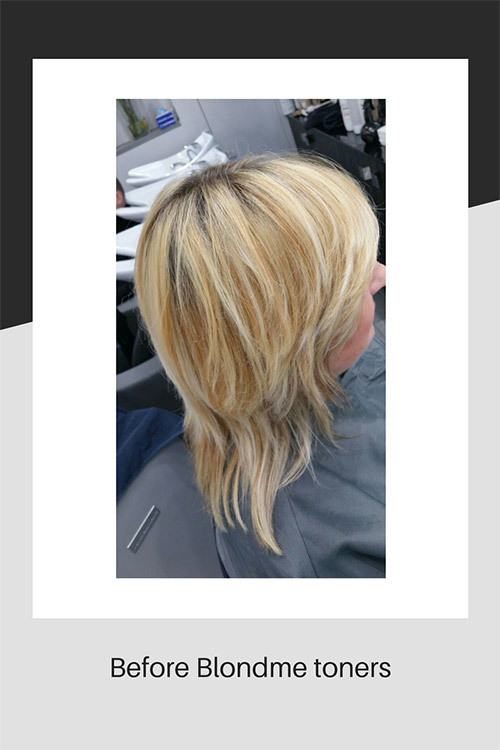 Have you ever “gone blonde?” If so, depending on your natural hair colour, it will not have been pain free and certainly time consuming and possibly costly too! 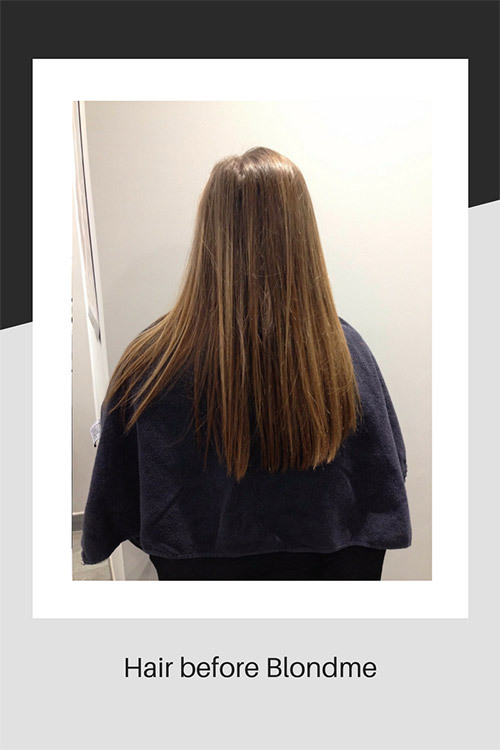 Blondme has been developed to overcome any problems in the lightening service and promises to make almost anyone – even those with the darkest base colour – blonde in less time, with no loss of condition and elasticity and even improve the structure of the hair. 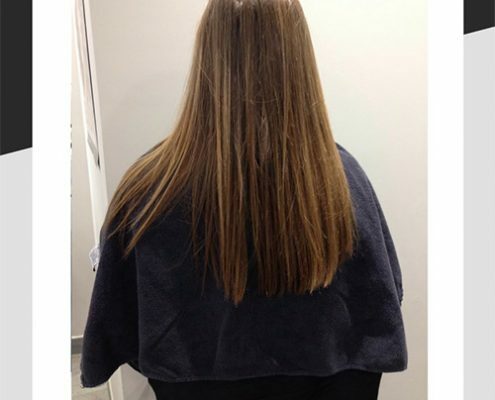 Anyone who has been through this process will know that this is a complete hair revolution! 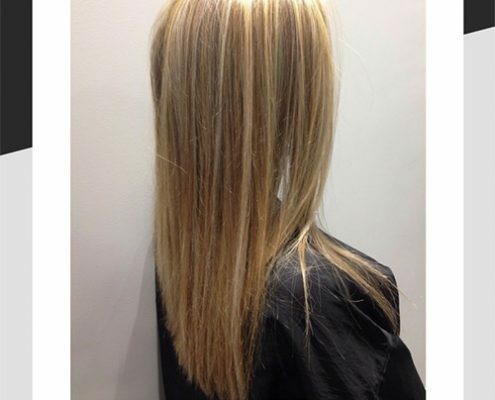 Blondme also has a range of toners to eradicate the copper, gold and yellow tones that are often extremely persistent and nigh on impossible to get rid of during lightening! 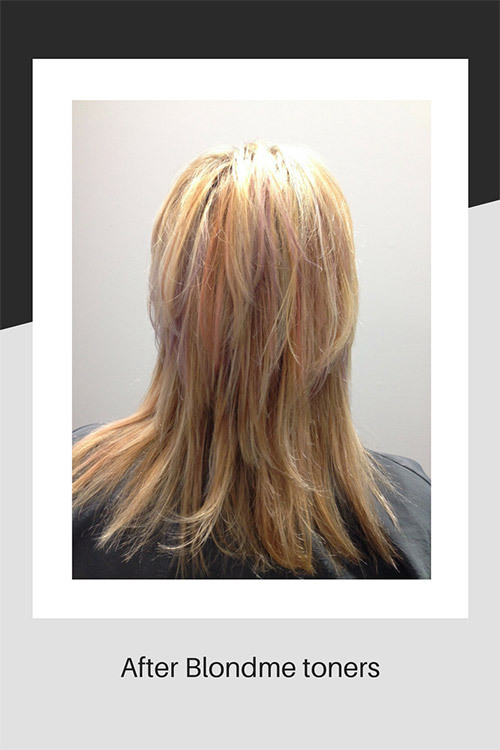 All products in the Blondme range, contain bond technology which can mend and help to strengthen broken hydrogen bonds, which have been broken down during lightening. 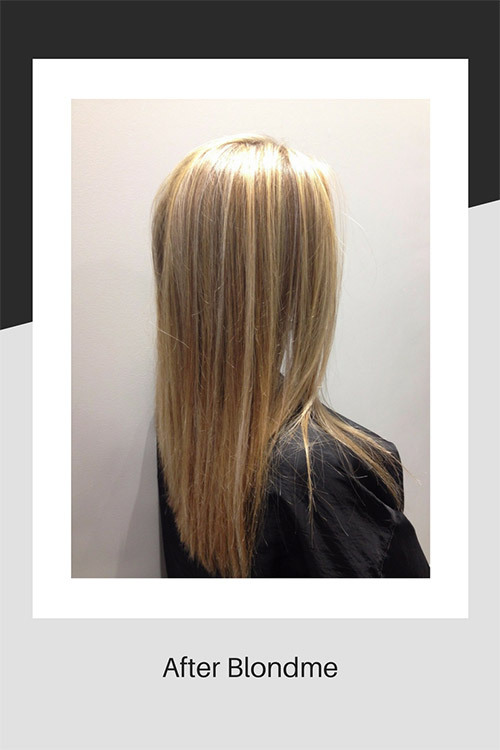 This is new technology for hair and we believe that you can now be blonde – however dark your base shade, and have good strong shiny hair too! We learned how to mix and apply the products, how to mix shades and what colours can be achieved with nine shades of lift! There are 4 different categories in the range, from lifting, grey blending, lightening and toning. 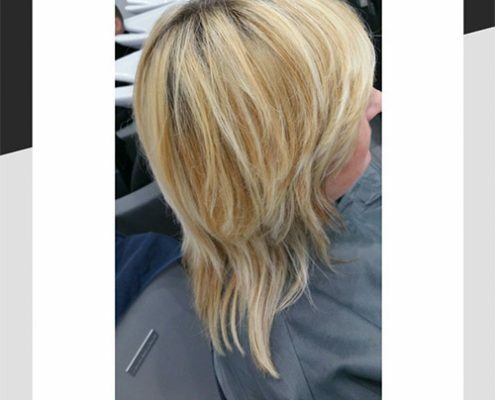 There are fabulous warm and cool tones which are all interchangeable and for the first time, if the hair is suitable, you can add these tones to the lightening process, saving even more time. 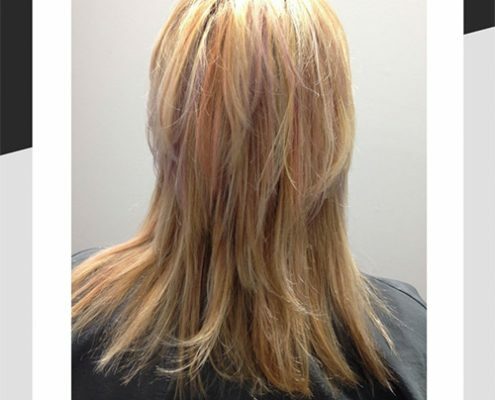 The team are ready for your hair colour problems and are looking forward to making a generation of fantastic blondies! Come in for a consultation soon.